The best answer is that we can try. They will fit inside a US Postal Service envelope. I am not certain of Denmark import rules or customs inspections, so I can't tell you if they will make it past customs. My guess is that since they will be in flat envelope, they should pass inspection. 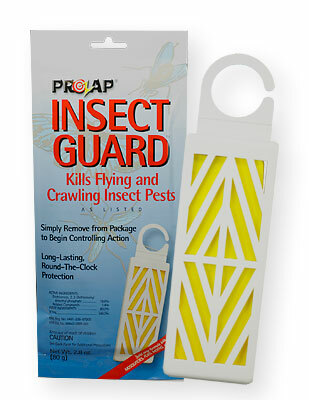 Contact Diana at customercare@epestsupply.com for shipping information and cost.